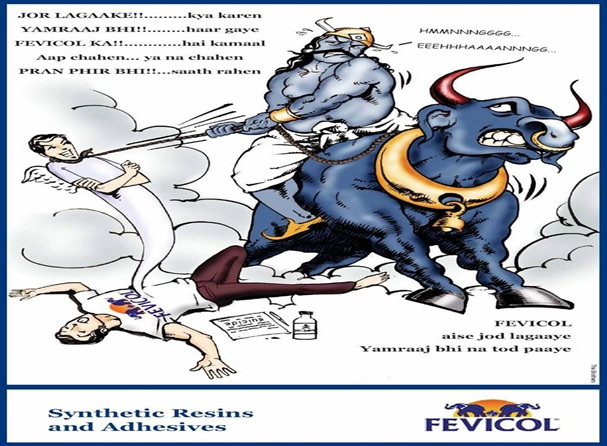 As Fevicol hit 60 on March 5, our #ThrowbackThursday for this week tracks the saga of a brand that managed to get synonymous with the category it serves – Fevicol- The Ultimate Adhesive. Make way for the Fevicol Advertising Journey. Being an art and craft aficionado during school days, work could never get complete sans the white glue on my table (some on my palm as I enjoyed peeling it off later, and still do – guilty pleasure as they say). I always wonder why those elephants on the packaging of the white bottle, blue? Aren’t they supposed to be grey? And why are they pulling the ball so hard? You must have absolutely disowned the kid version of me by this time. The questions remained unanswered until I got to know through an ad that the ‘Majboot Jod’ of Fevicol that was binding the Magdeburg Hemisphere (yes, not a ball) together. With fevicol applied, even elephants couldn’t pull them apart. Bravo! The idea was truly captured well in the logo itself. Whether it be Kareena Kapoor dancing to ‘Chipkale Saiyan Fevicol Se’ to PM Narendra Modi defining Indo-Japan’s friendship by quipping ‘yeh fevicol se bhi zyada mazboot jod hai (this bond is stronger than that of fevicol)’ in 2014, people’s trust in Fevicol has remained intact throughout the years. Even after several years, the elephants have refused to budge, stay blue right up there, breaking the white monotony on the Fevicol bottle. Pidilite founders Balvant Parekh and his brother Sushil Parekh had just turned traders and were finding ways to grow their business. In 1959, an opportunity for them to come up with synthetic and easy to use glue, to replace the natural animal fat based adhesives that required boiling prior to application. And thus the seeds for Fevicol were sown. 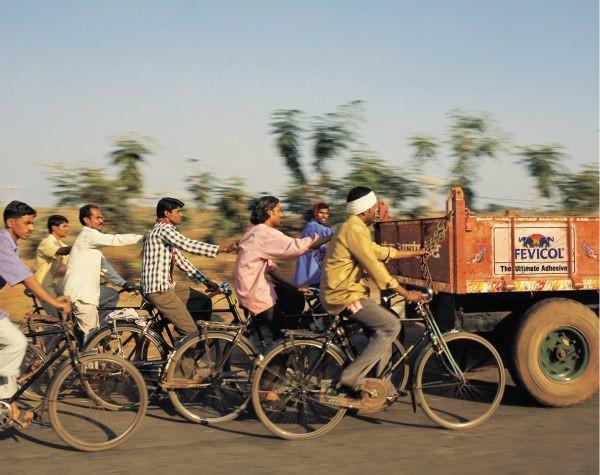 The challenge for Pidilite, in the initial years, was to market Fevicol in a way to carpenters that it becomes the ultimate choice over natural adhesive, for it is the Carpenter who decides which adhesive to use. Word of mouth and quality helped Fevicol. An online article titled ‘50 years of sticky success’, mentions that most competitors—small-scale local manufacturers of white glue and multinational brands like Movicol (currently discontinued) marketed their products through hardware stores and timber marts. Fevicol, on the other hand, approached carpenters directly. This direct marketing initiative was one of the most successful strategies employed by the. 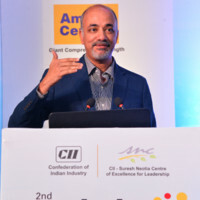 Bharat Puri, MD, Pidilite Industries was an admirer of Pidilite’ advertising even when he wasn’t associated with the brand. In one of his interviews, he described it as innovative and a clear winner. 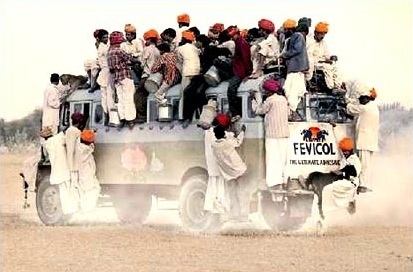 The company’s flagship brand Fevicol is no different. It’s humor led communication since decades has kept people hooked to newspapers and television. It is often compared to an anti-aging cream that never aged but only turned younger over time. Fevicol romanced newspapers like no other. It was the 80s and 90s when print was flourishing and all Pidilite had to do was reach masses through an out of the box communication. The company equally leveraged outdoor in its media mix to take the brand messaging ahead in desi way. “The word is not possessive but protective. For the last 20 years, I’ve been getting 10 letters a week from random people saying ‘Sir, I have an idea for Fevicol.’ Hazaron aate hain! I have to write back saying ‘Well tried’ or ‘This idea is similar’ etc. I also have to do this with my own people!” exclaimed Piyush Pandey in an interview. The Pandey Brothers – Piyush (then – Copy chief- Indian languages Ogilvy) and Prasoon of Corcoise films have been at the helm of iconic Fevicol ads, which turned out to be a concoction of several brainstorming sessions, deliberations, and idea discussions. 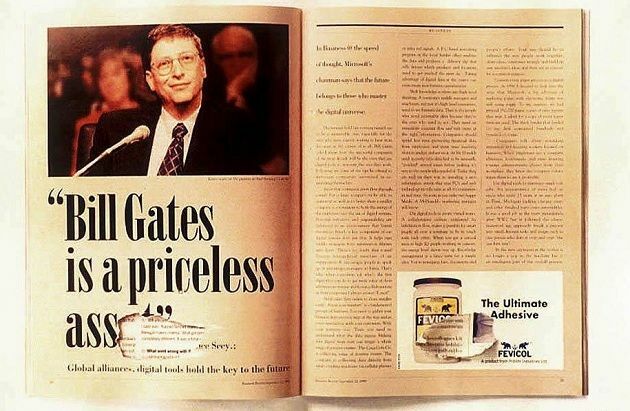 From Bob Cristo wrestling with a chair made of Fevicol, to a politician who is glued to his chair, to the hen that laid unbreakable eggs – every piece of communication reflected the efforts of Ogilvy & Mather and the brand’s rationale to introduce those ads through an effective medium. The recall is so strong that even in adverts without mentioning brand name, people identify when we talk anything but ‘tod-jod’. “From a purely brand point of view, it is incredible that a product imagined being relevant primarily to carpenters (the conventional association), has been so ingrained in consumer users’ minds! 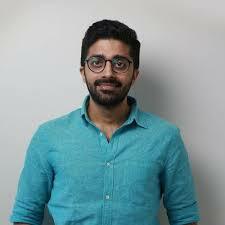 Credit to the narrative built by Ogilvy, as their long-time agency, in shaping the way we identify and recall the brand!” exclaimed Karthik Srinivasan, an Independent CommunicationsConsultant. 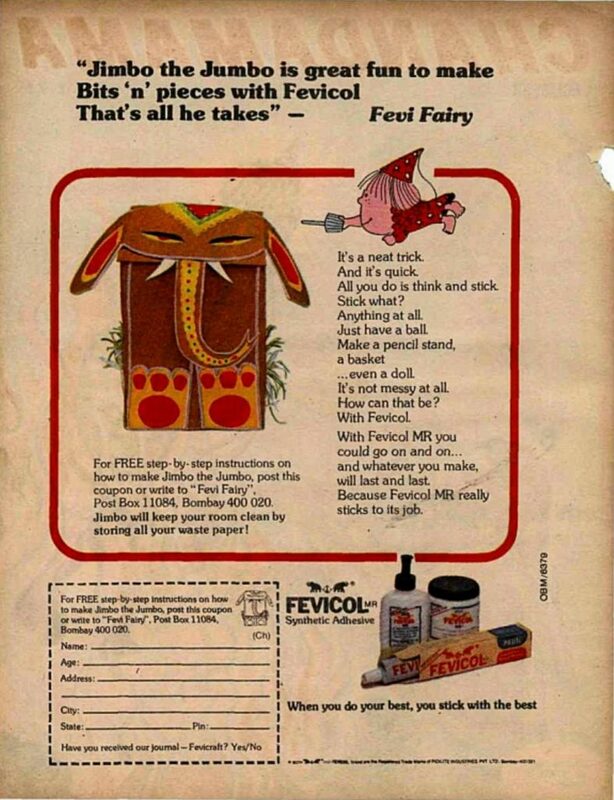 On a more personal level, Srinivasan‘s fondest memories about Fevicol are from the 80s when he clearly recalls seeing their DIY craft ads in children’s magazines like Chandamama and Tinkle. Apart from the desi antics and language, it is observed that in most of the earlier communication, the land of deserts – Rajasthan was the ultimate destination. The Pandey brothers, however, later shared that it wasn’t intentional. “We have grown up in Rajasthan, maybe that is why we found a lot of plots that lent itself well to Fevicol”. The packed BUS ad shoot was scheduled to happen in Film City, but to make it authentic and realistic, it was a prompt decision to move it to Rajasthan, as Piyush had spotted overcrowded buses on the soil there. Fevicol’s advertising strategy has always been to rise above the physical bonding of tables and chairs, and instead bond with the consumers by taking a metaphorical communication route. The proposition of “Mazboot Jod” has been embedded so strongly and innovatively, that today every kind of relationship or bond you see can be related to ‘Fevicol ka Jod’. Being an Indian brand, Fevicol has always loved displaying the most relatable scenarios that Indians witness in their daily lives. The ads, over the years, have been remembered as witty, quirky, relatable and something that leaves a smile on everyone’s face. 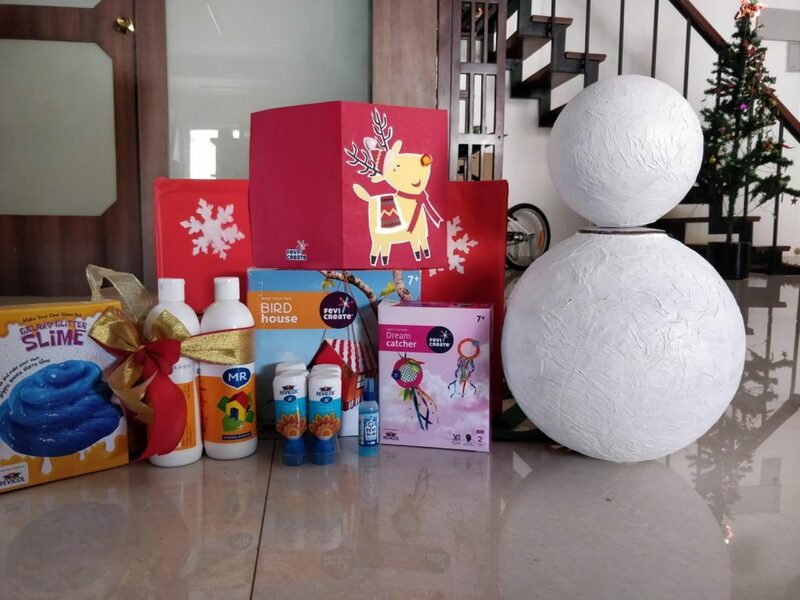 With the world going the digital way, it was only fair that a brand such as Fevicol, which has built a strong customer connect, mark its presence on digital. Since people started spending a lot more time on these platforms, it meant that there was a need for fresh content constantly. 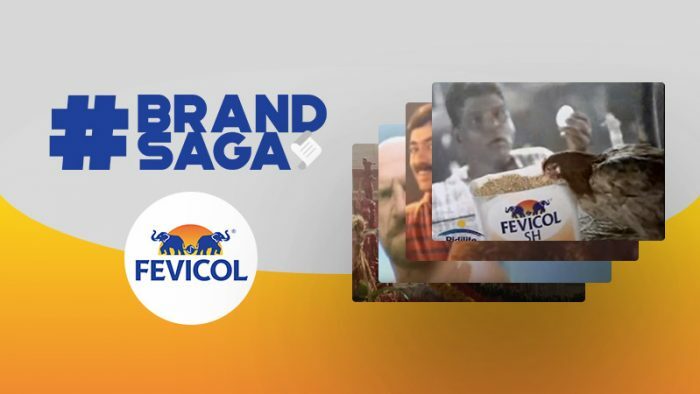 For Fevicol, this was the opportunity that allowed them to showcase more of their creative side by constantly creating innovative digital content. And so, Fevicol started its digital journey in 2016 through entering social media platforms. 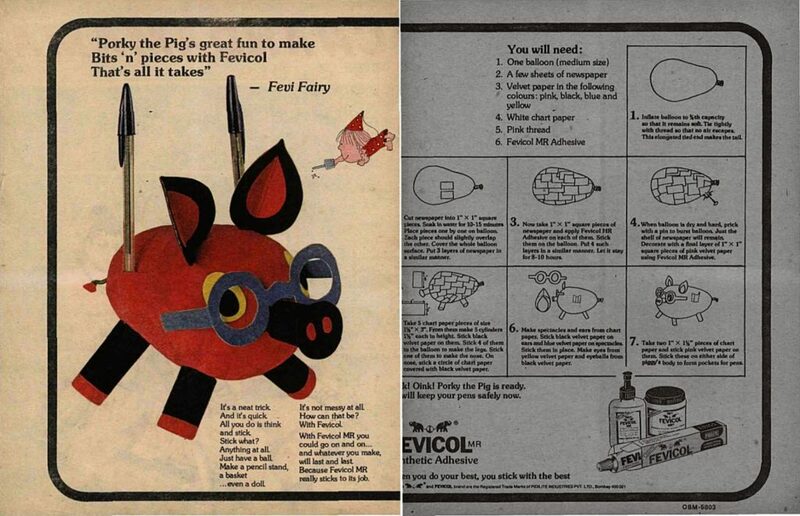 Being a brand that has a history of iconic ads, Fevicol followed the same philosophy on digital, i.e. create content which is quirky, innovative, and relatable and most importantly connects with the audience on that platform. Being a platform is used by over 300 million users in India, Fevicol’s communication strategy remained massy, quirky and at the same time shareable. Instagram has different features. Fevicol has creativity. What do you get when you combine the two? That’s right, content which isn’t just quirky but even interactive. There is a secret behind every superhero! Tap on our logo to check out our page! On Twitter, well let’s just say that Twitterati knew how to keep the chatter going. 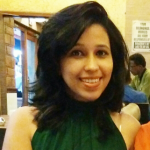 For an innovative brand like Fevicol, being on top of trending topics was a natural fit. 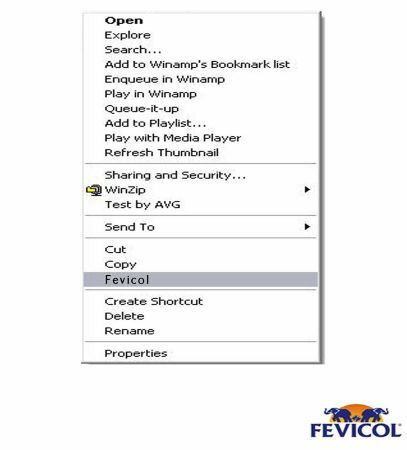 Being a brand that built its reputation through advertising, every occasion for Fevicol turned into an opportunity to showcase their creativity. And if ads weren’t enough, Fevicol made sure that it did create an everlasting bond with its fans by interacting with them through all the different platforms and ensuring that even their conversations leave a smile on everyone’s face.